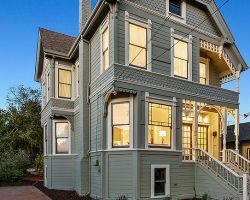 While Platt Inc. may be a boutique sized realty company this doesn’t mean you have to sacrifice the wide knowledge of a larger Oakland realtors. 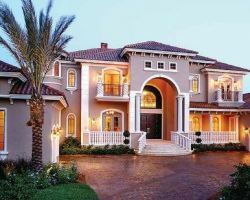 In fact, Platt Inc. offers a personal touch that is almost impossible to find with any other residential real estate agent. At the same time they have a market knowledge that is unrivalled in the industry. 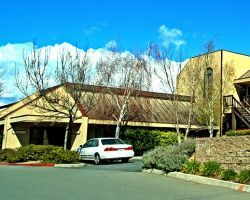 You will have a team assisting you with your move that knows Oakland inside and out. This edge will mean getting the home of your dreams or selling your existing one completely stress-free. There are very few local real estate agents in Oakland who have the reputation and integrity of Anthony Riggins. His track record of success is impressive and he has not only achieved in numbers as all of the reviews of his work are filled with praise. Anthony and his hand-selected team provides a personal touch that really is unbeaten in the whole of California. From offering to drive you around the various neighborhoods for first time buyers or being available at any point during the day, you will love the service provided by Anthony Riggins. 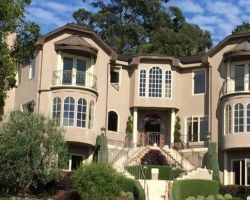 There are many options when it comes to realtors in Oakland, CA, but none focus on luxury the same way as Anian Tunney does. She embodies sophistication and is able to find you the home that reflects your personality perfectly. Not only does she provide priceless information on Oakland and the surrounding areas but she has been representing the property industry since 1982. This means she can provide clients with professional advice on investments as well as the best neighborhoods and so much more. Finding a commercial realtor is generally a straightforward practice as there are so few, for residential options it becomes a lot more difficult. Vault knows this and does its best to make it the simplest and most attractive option. 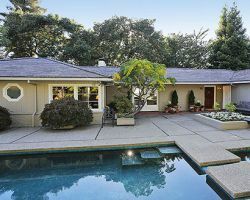 They are able to help those who are selling, buying or investing as they have one of the most comprehensive understandings of the Oakland property market. From their testimonials you can see that their service has a personal touch right from the first call and they make every process they oversee as effortless as possible. There are several local real estate agents who are devoted to buying and selling but few who offer only rental assistance. This is where Balco Properties comes in. They are able to provide extensive help with commercial rentals with warehouse space, as well as finding residential tenants and property management. As they always put their clients first you will immediately witness the high quality work that they do and the high standards that Balco Properties always upholds. This company has an expert customer service team waiting to discuss all of your options.